SAN DIEGO, CALIFORNIA – December 21, 2015 – DSD Business Systems announced today the company has been selected as a member of the Bob Scott’s VAR Stars for 2015, a group of 100 organizations honored for their accomplishments in the field of midmarket financial software. DSD Business Systems is a leading value-added reseller of business management and accounting software. Members of the VAR Stars were selected based on factors such growth, industry leadership and recognition, and innovation. Selection is not based on revenue and those firms chosen represent a wide range of size and many different software publishers of accounting software. “Each year, 100 VAR Stars are picked from the best organizations that market financial software. It is always an honor to recognize those who contribute to the development of our business,” said Bob Scott. 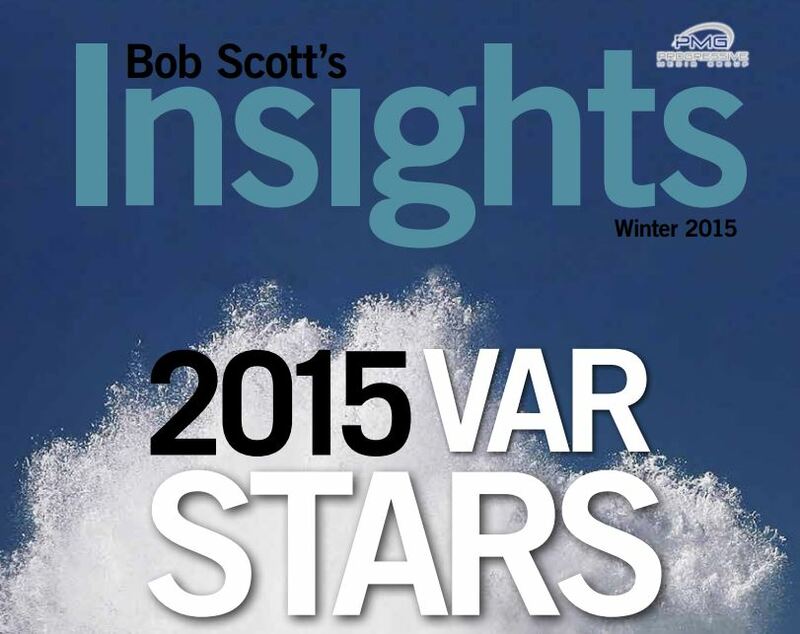 Scott is owner of the Bob Scott’s Insights newsletter, which publishes the VAR Stars 2015. Scott has been informing the mid-market financial software community via his email newsletters, Bob Scott Insights, for 16 years. Headquartered in San Diego, California, DSD Business Systems has over 30 office locations nationwide. The company also provides software customization and develops specialized software enhancements for accounting and business management systems. Founded in 1984, headquartered in San Diego, California, with office locations throughout North America, DSD Business Systems is a national award-winning Enterprise Software Solutions Provider. Serving the needs of small- to medium-sized companies, DSD Business Systems specializes in a service-oriented approach to integrating accounting and business management systems. By automating our customers’ business processes, we help growth-oriented companies turn disconnected data into reliable information. DSD Business Systems not only implements ERP systems, but as a Sage Gold Developer Partner of the Year, DSD has developed widely used product enhancements and custom programming expertise. DSD Business Systems has been nationally recognized by Accounting Technology Magazine as a Technology Pacesetter and Top 100 VAR firm. For more information, visit www.DSDinc.com.